The ARGONAFTIS Animal Park provides more new shelter & Veterinary care for the Cyprus Donkey in its natural environment as well as to set up a Healthy Breeding program which will allow us to experience very often new deliveries. Shelter & preventive medical treatment is given for more than 50 Donkeys. The Animal Park at Achna village is located in the area of “Red Villages” up on a hill right by the side of the Achna Dam – reservoir, with a magnificent view of the lake. 15′ min drive from Ayia Napa & Protaras. Facilities are mend to fit in with the natural environment. Stone and wood are the main materials and can accommodate 250 people for lunch or dinner. 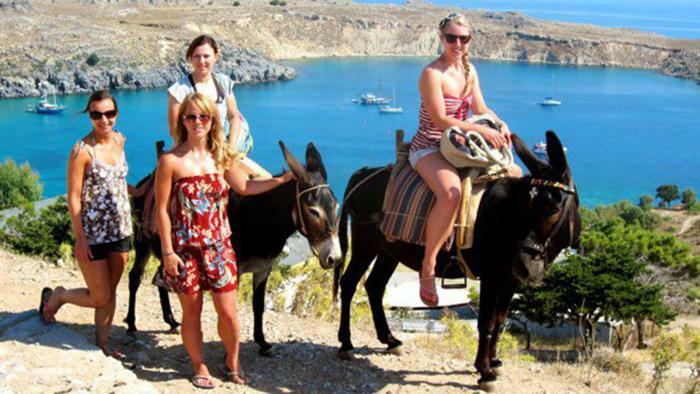 The “Donkey Safari for a Taste of Cyprus” excursion. 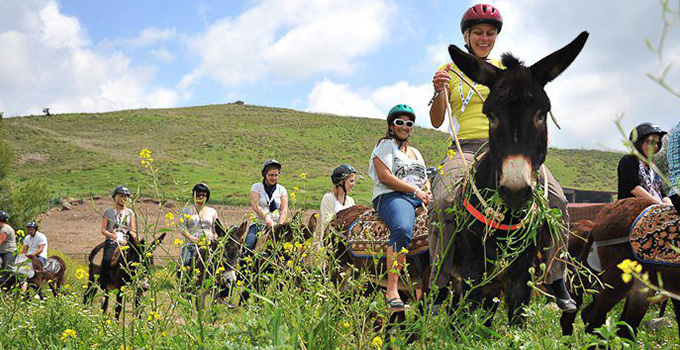 Combining a meeting with real Cyprus countryside, Donkey ride, fun, adventure, good food, unexpected entertainment, we wish to compose an exceptional & memorable experience in Cyprus. On arrival at the park guests will sample many of locally produced delicacies such as “halloumi” cheese, “sushukko“, village bread, olives & cucumber as well as they will enjoy a welcome glass of local wine and a shot of the famous local distilled liquid “Zivania“. 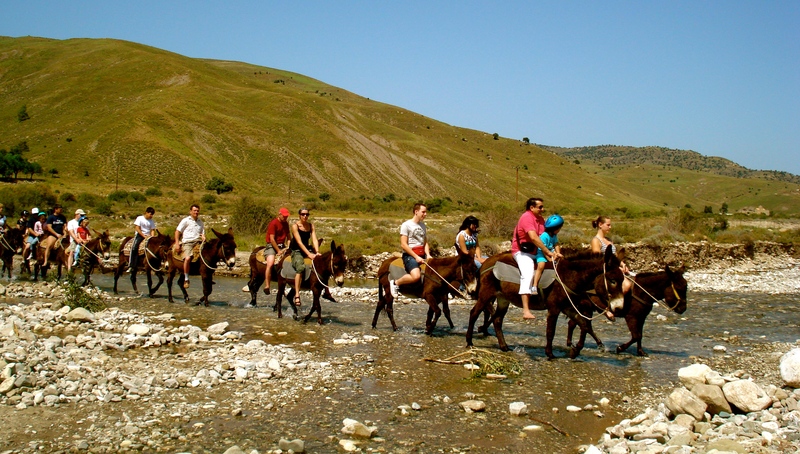 Take a tour around the Park & Meet our friendly Donkeys and the other domestic animals such us, Horses, Cyprus Bull, Goats, Ships, Pigs, rabbits, squirrels, snakes, turtles, Ostriches, monkeys & several kind of birds that enjoy shelter at the Animal Park.